Lots of fast paced action and some really good humour made this an excellent read. 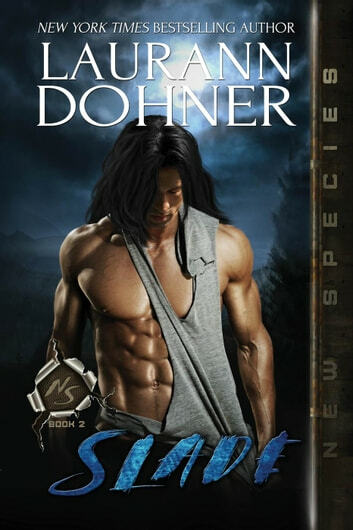 Laurann Dohnar has become one of my top favourite authors. I love and intend to read this whole series.